I have decided to embrace blogging as an outlet for all creative endeavors, my parenting successes and failures, my decorating fantasies and real-life projects, and as a way to remember the foods I cook, parties I throw, and the people who I share them with. To that end, I've decided to bring in Throw Back Thursday #tbt posts, of some of my favorite posts from the past. While I've been blogging less this past year, in 2012 I posted 256 times! More than enough for me to want to go back and remember some of the better recipes, tips, and fun. 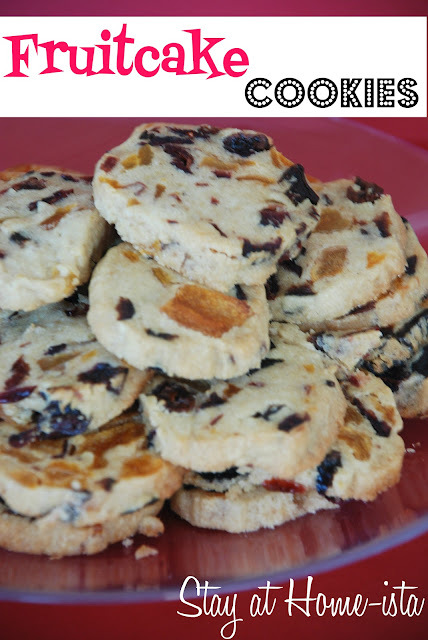 I made these again this year for Rosh Hashanah, it's become something of a tradition for me and the kids, but the spiciness and warmth of the cookies works perfectly all fall and winter long. Find my original post with the recipe here. I have made these every year for Christmas since you posted them and they are always a huge hit!